Are you looking for some inspiration for your garden? 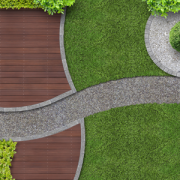 Visit our new landscaping display for a wide variety of Artificial Grass, Block Paving, Decking, Decorative Paving, Fencing and Walling options. Decorative Stones and Aggregates can be a versatile addition to any garden. 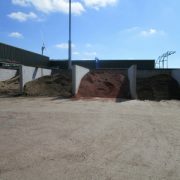 They can be used to cover large areas of garden quickly and are well suited to creating driveways, paths and borders. BHC Merchants stock a variety of types and shades of stones so you’re bound to find something to suit your style and budget. New to BHC Merchants – NewTechWood Composite Decking, available in a range of natural colours and two grain textures. Transform your outdoor space with composite decking. It’s almost identical to real wood decking but with many more benefits including; less maintenance, resistant to rotting and the decking colour lasts much longer than conventional decking – you’ll never need to oil, sand or paint your deck again. 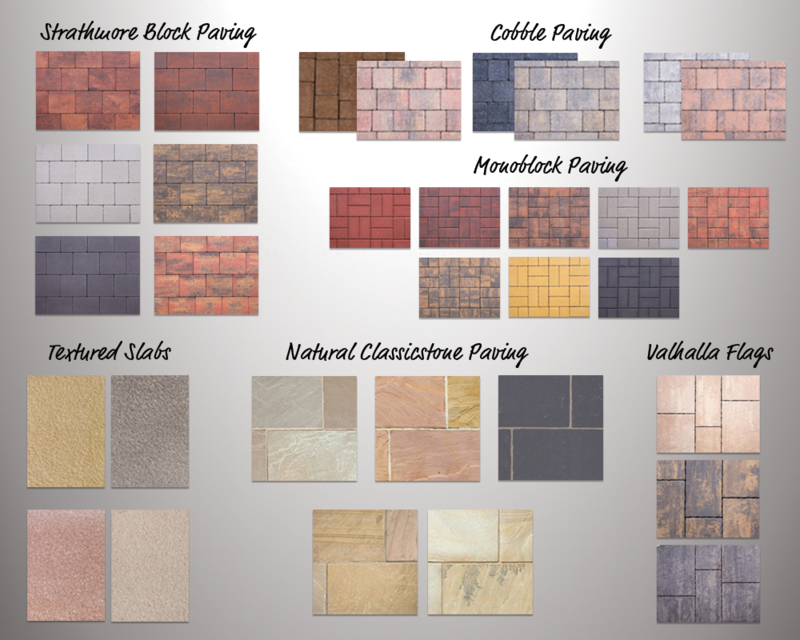 We stock a selection of paving solutions from the classic and original rectangular Monoblock paver to the charming Cobble Stone which compliments both modern and traditional homes. Fence panels are a great way to secure and protect your garden. BHC Merchants offers an exciting range of high quality, treated fence panels in a variety of styles to suit your needs. A high quality artificial grass with the visual appearance of a real lawn. Best suited for landscaping, gardens, terraces, patios and play areas. Easy to install and provides the appearance of a real lawn without the upkeep and hassle. Start your next landscaping project today by visiting BHC Merchants’ landscaping display. https://bhc-merchants.co.uk/bhc/wp-content/uploads/2019/04/Landscpaing-feature-image.png 300 400 Nicola Young https://bhc-merchants.co.uk/bhc/wp-content/uploads/2017/06/BHC_Merchants_Logo_156px.png Nicola Young2019-04-16 16:32:232019-04-16 16:32:23Landscaping display now open! Bring a little bit of life back to your garden this winter with our range of Decorative Stones and Aggregates. Decorative Stones and Aggregates can be a versatile addition to any garden. With a variety of types and shades within our range, you’re bound to find something that suits. 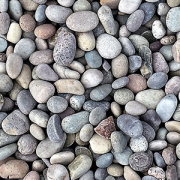 Stone aggregates can be used to cover large areas of garden quickly and are well suited to creating driveways, paths and even border decoration. We recommend using a Weed Control Fabric Membrane to help suppress weed growth prior to spreading the stones. Decorative stones are a fantastic way to landscape in a cost effective and time efficient way. Contact a member of our team today to enquire about Decorative Stones and Aggregates. 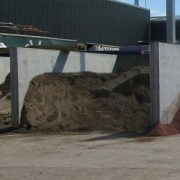 We are currently stocking a range of building sands and aggregates.